Are you looking for the perfect and inviting touch to bring to your classroom? 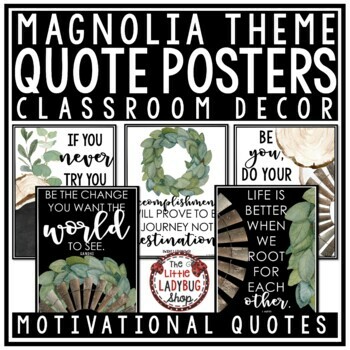 These Magnolia Collection Motivational Posters are perfect for you! 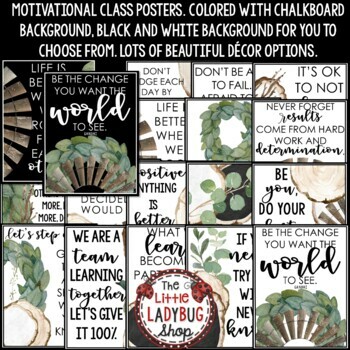 You will inspire your students with such simple inspiring class decor! These are perfect for laminating and hanging all year on your bulletin boards or class door!